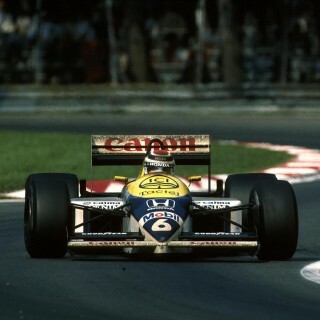 It really is about time I featured an F1 car, as Formula 1 is where my true love of motorsport lies. To start at the beginning, we need to go back to my favourite Scalextric car, the Fly Saudi-liveried Williams of the early ’80s. 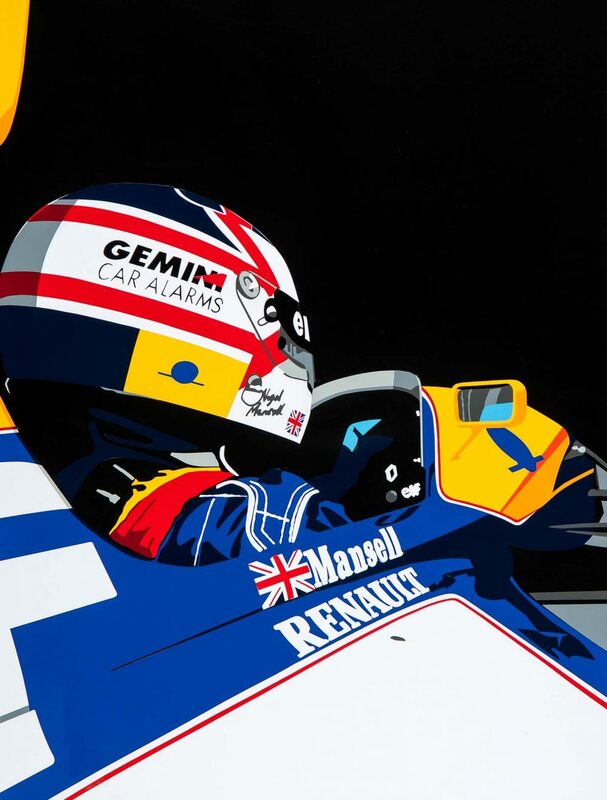 Many a brotherly fight occurred if my younger sibling thought he could race it when I wasn’t there, and from then on I became a devout Williams follower. Give or take one or two examples, Williams have always produced great looking liveries, an accolade not many other long-running teams in the paddock can lay claim to. In my past life as a creative in advertising, I had the all-too-frequent problem of trying to fit a shed-load of messages and logos into a single advert, be it poster, print or TV—all without making a dog’s dinner of it. This is where I can draw a parallel to the hurdles designers face when attempting to give equal status to four or five different sponsors. This doesn’t seem to be much of an issue nowadays, as most cars are dominated by one major sponsor, though the stack of logos on the nose cone is luckily still in full-force today. Even after you have worked out a design, having given equal coverage to each logo, it then has to work when applied to the actual car! 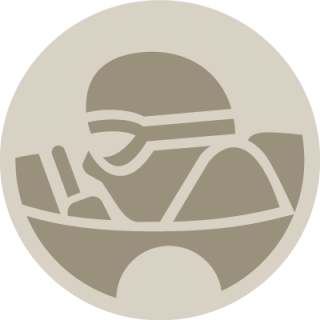 That’s why the speed icon I’ll be focusing on is the Adrian Newey designed, 1992 World Championship-winning FW14B, driven by Nigel Mansell. Or “Red 5,” as it was affectionately known. In my opinion, this era of the early ’90s produced not only the best-looking cars (I’m referring to the shapes of post-’60s F1), but also some of the best ever F1 liveries. 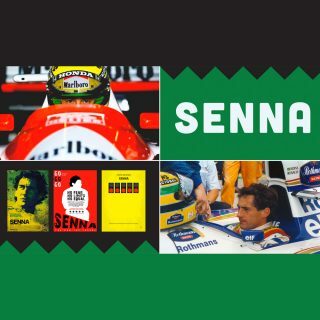 It was also the era that finally had me hook, line, and sinker into F1, as this was the time I worked at the Silverstone Circuit, creating by hand vinyl racing liveries. 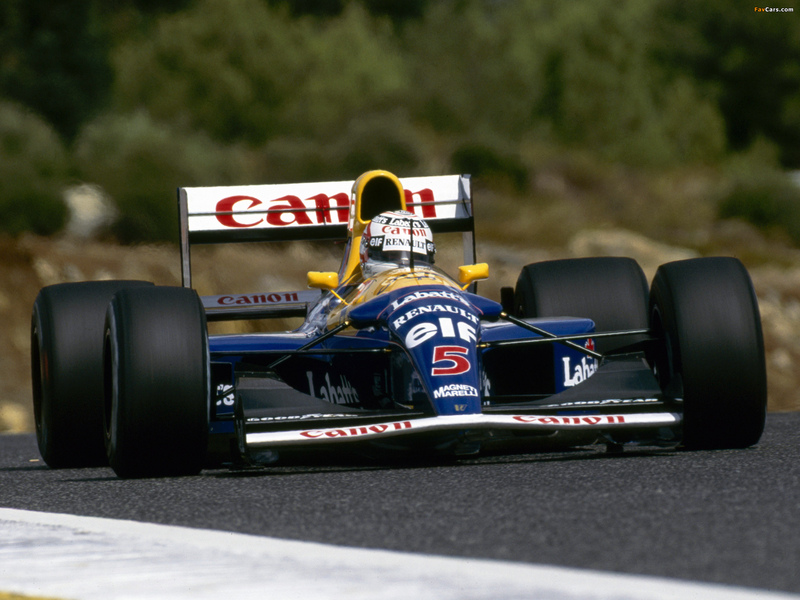 In my opinion, the 1992 Williams captures what makes the perfect-looking race car. 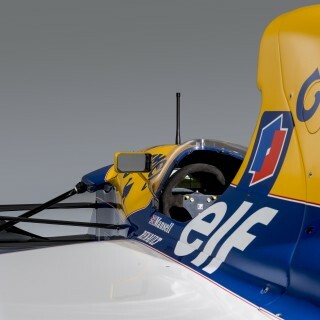 In much the same way most people would try emulate a classic wedge shape if asked to draw a supercar, I think the same can be said of the FW14 and Formula 1. Try and sketch a better-looking race car! Its good looks also helped provide a great canvas on which to apply a livery. As a result, the hurdle of how to get that equal-billing design actually onto a svelte race car was suddenly made a lot easier. 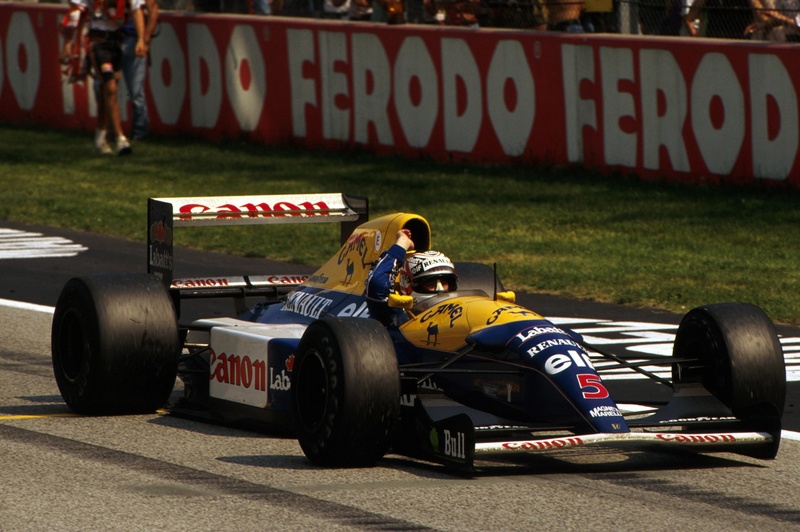 The FW14 manages to house five major sponsors, all with enough ‘air’ between them, and all coming together to make what I think is the definition of a racing livery. What makes a good livery? One that makes your eyes pop with excitement, and has a great sense of purpose—even when stood still (the amazing shape of the car helps again here). When flying past, its body leaves neat yellow, blue and white entrails, with a dash of go-faster-red in there for good measure. Interestingly though, and atypical, is how each of the sponsor’s logos break the car down into its component parts. The side pod, air intake, engine cover, etc., are all split from one another. 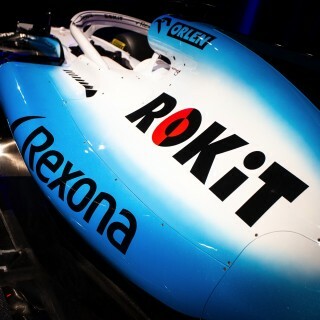 This should have given the impression of five different cars bolted together, yet it all somehow gels to work well and thus, stays in the minds of fans when asked to name an iconic Williams car. Writing this feature reminded me of a particular design that also faced the very real problem of equal billing to more than one brand—but, unfortunately, failed. It also happened to be designed only a couple of doors down from my old office, in my first ad agency. I’m referring to the 2000 BAR Honda, with the seen-at-launch split 555/Lucky Strike tobacco company design. This, I’m afraid, is a prime example of trying to be too clever. It didn’t help that 555 looked far better splayed across the side of an Impreza, and the Lucky Strike logo works best on a Suzuki MotoGP bike. Add to that mish-mash of sponsors a cartoon zipper running down the spine of the car and you have an illustration of just how hard it is to get just two sponsors onto one car. Mind you, even the beauty of the FW14B likely couldn’t get away with wearing that design. 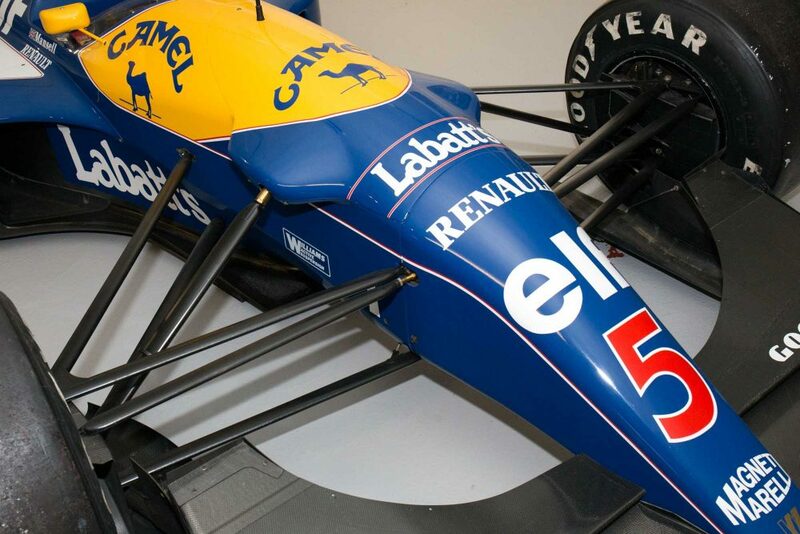 Even more credit due to the Williams’ designers, then, for blending five into one. Featured What Made The Datsun 510 Bluebird Coupe So Special? JPS Lotus was the first one I thought of, but I figured it didn’t count as it was just one major sponsor. I agree that the 60’s through 80’s produced the best-looking shapes. But just as with road cars, you like best the ones that were current during your impressionable youth. 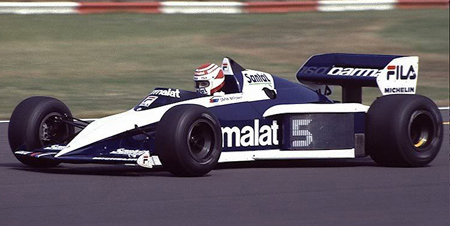 Joel, in my opinion there is much earlier and superior example of a visually dramatic F1 car complemented by a livery which exploits the vehicle form to divide the car into distinct sponsor areas: the 1983 Brabham-BMW (below). It has a remarkable pedigree, too: the chassis was designed by Gordon Murray and the livery by Peter Stevens, who of course went on to pen the McLaren M1 together. The 81 Brabham BMW . 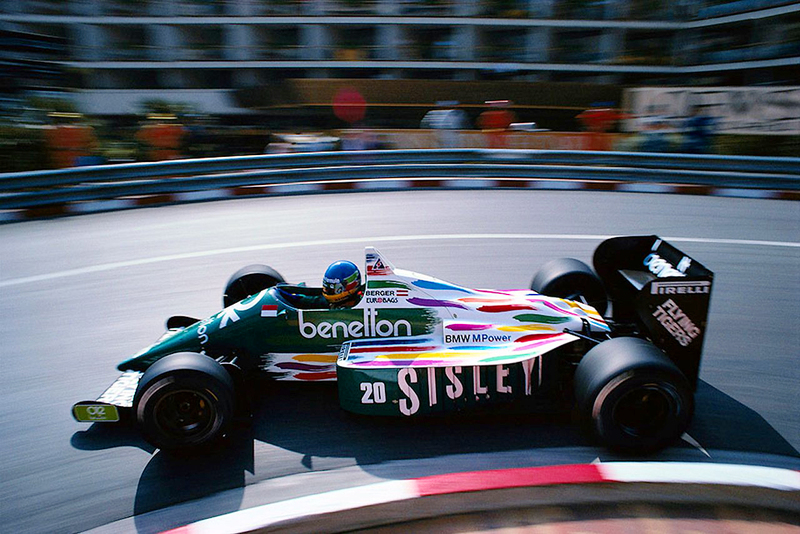 Yet another brilliant design I forgot to mention … both the livery and the car ! Two thumbs up for the reminder and another two for you having done the SF01 . 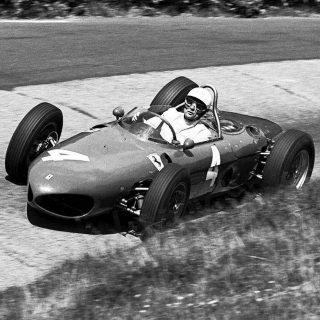 That was one of the better looking cars of its era ! I live Livery. 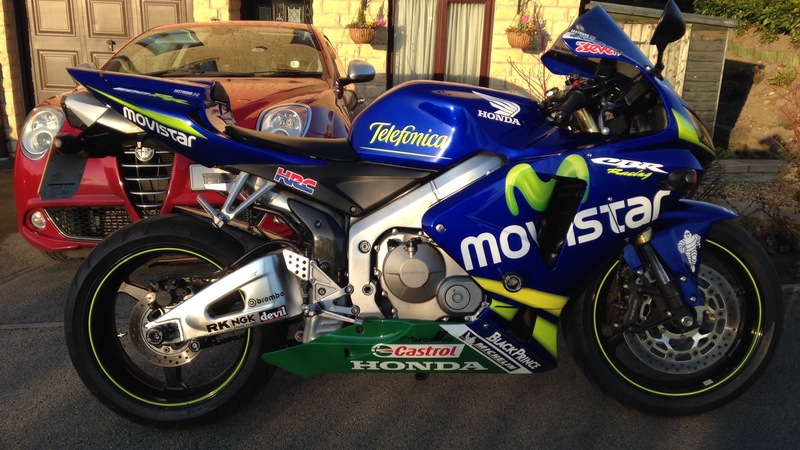 I would livery that MiTo if I got the chance, but for now, I have a very tasty MotoGP replica! … and heck lets not leave out the Stewart SF01 while we’re going down this route . 7Up sponsored Jordan 191 and the Renown Mazda 787B pops up as my favorite. Also Martini seldom looks out of place on a race car.